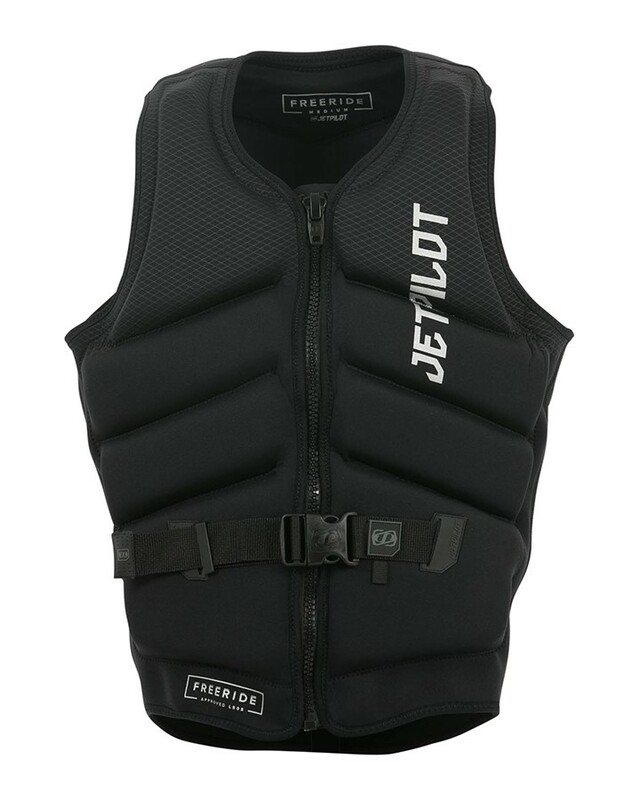 Choosing the right vest can be difficult, that’s why we’ve designed all of our vests to keep you on the surface of the water & protect your torso from heavy slams. 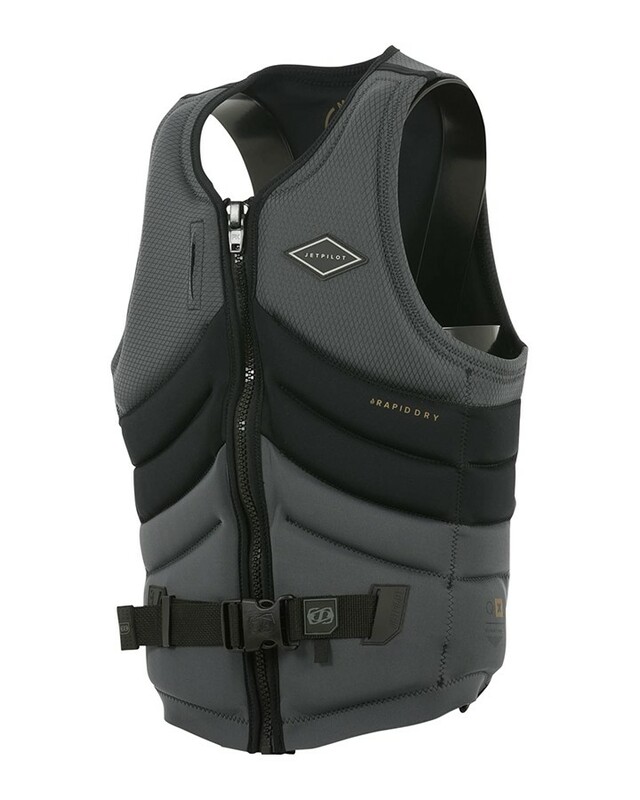 A vest should be as snug as possible while remaining comfortable; remember, it will stretch out when it gets wet. 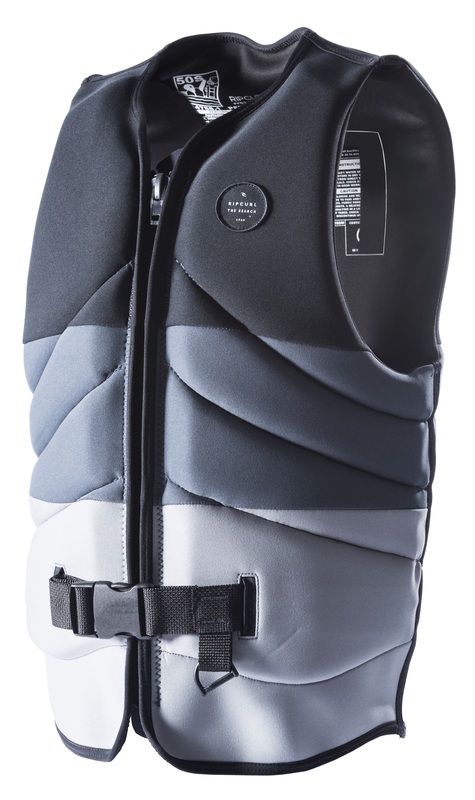 Your life jacket should be snug — real snug. 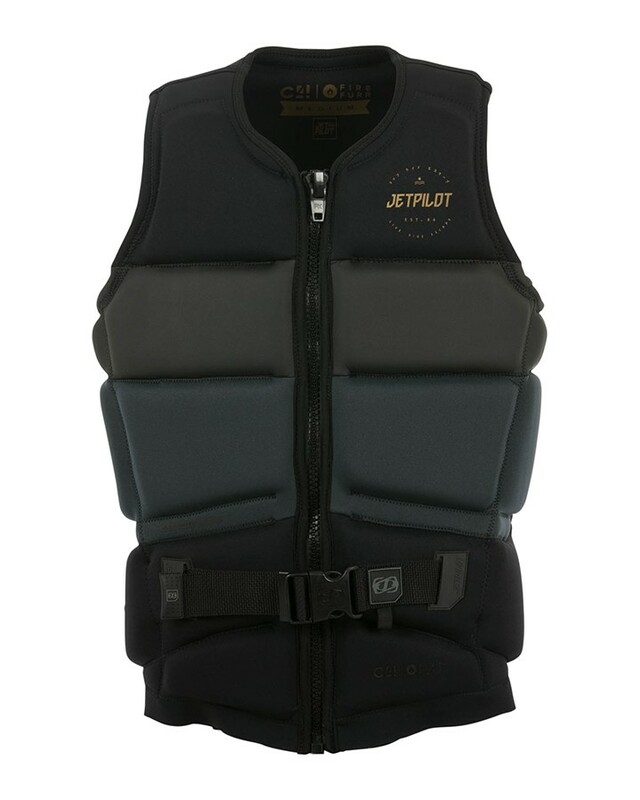 When you wear a properly fitted vest, it should be hard to breathe when you’re in it, think of your life jacket as a second skin. 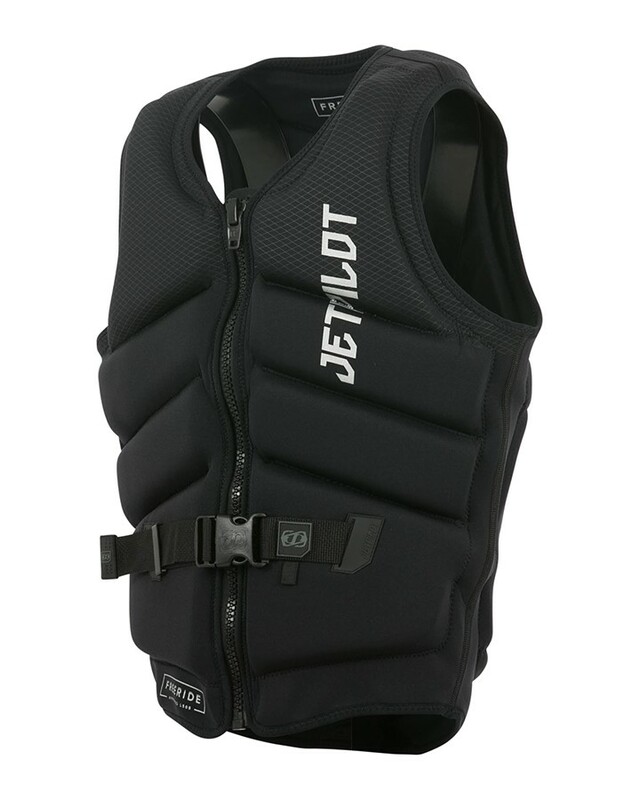 You don’t want any air between you and the jacket, because that air can cause bruised ribs when you take a fall. Also, consider that most jackets have a tendency to stretch when wet. When you take a plunge, you don’t want your jacket 3 inches off your shoulder and halfway up your face. Just keep in mind that a jacket may feel much more restricting in the store. 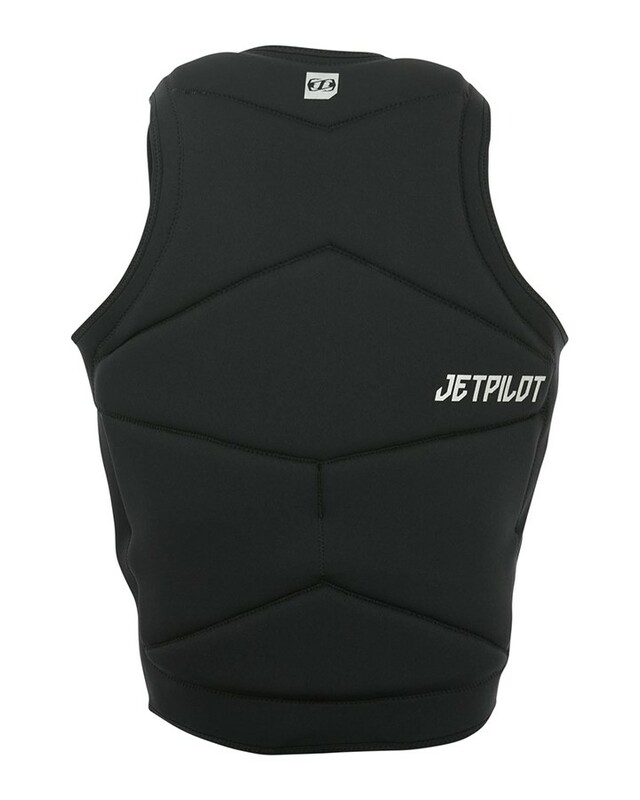 “If it has a zipper on the front, you should have to stretch it to get it to zip up, it shouldn’t come together easily and zip up without any effort. 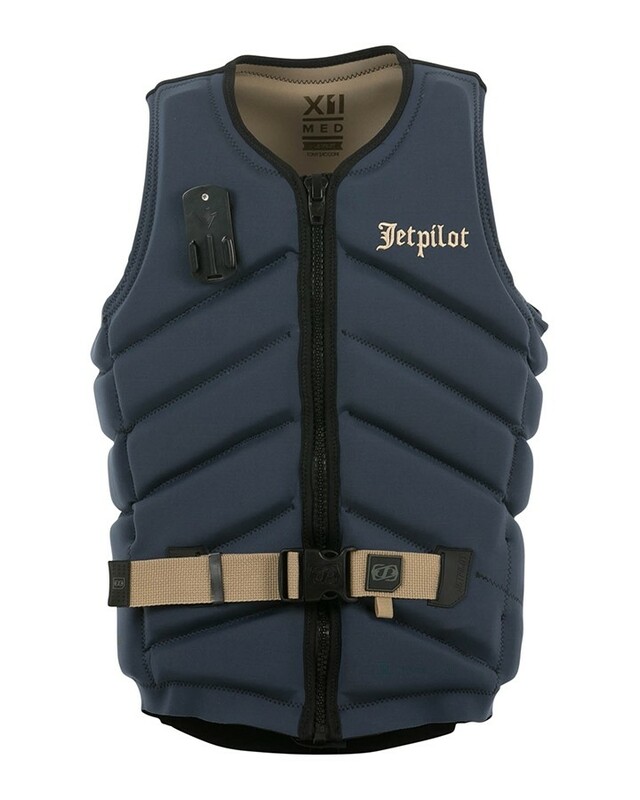 Ultimately, it’s important that your new life jacket passes the test of tightness.